This week’s demo is nostalgic and reflective. “Sober Sunrise” boasts honest lyrics and heartfelt harmonies. This week’s demo is reflective and bittersweet. 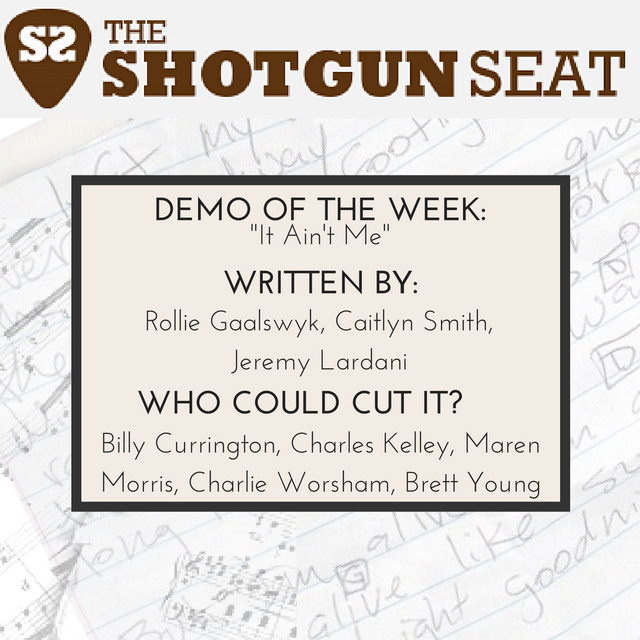 This week’s demo is a playful ode to hometown characters and unexpected lessons learned. 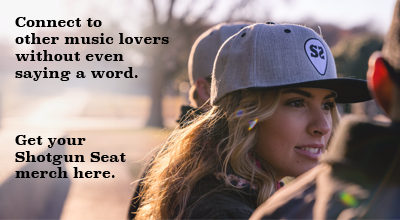 “When I Think About You” evokes bittersweet memories of first love. This week’s demo is an upbeat sing-along song that captures the excitement of falling in love. This Demo of the Week is perfect for your Halloween weekend. This week’s demo could be a good fit for Billy Currington, Charles Kelley, Maren Morris, Charlie Worsham, or Brett Young. This week’s demo could be a good fit for Tim McGraw, Charles Kelley, or Keith Urban. 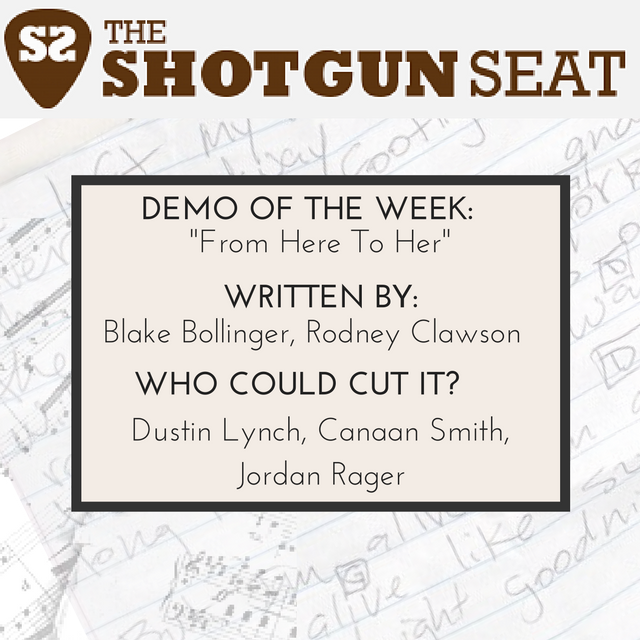 This week’s demo would be a great fit for Dustin Lynch, Canaan Smith, or Jordan Rager.